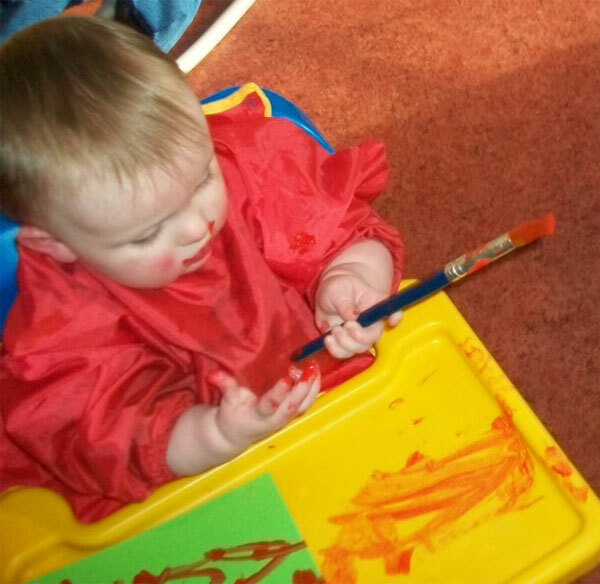 Our baby room provides our youngest children with safe and familiar surroundings. Caring, reliable, experienced staff care for our babies. We keep a daily record sheet so you see what your child's needs were each day. There are individual bouncers, swings, mirrors and lots of toys and activity centres to keep even the most active baby amused. In our cot room each baby has been allocated a cot and we provide individual bed linen. As well as our plug in baby monitors, staff check the babies every ten minutes while they are sleeping & there is also CCTV. 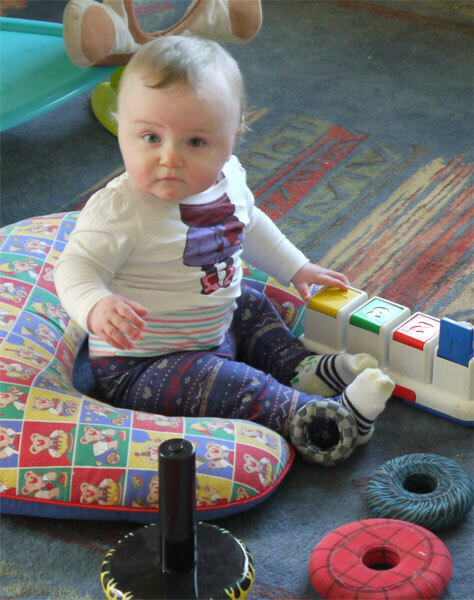 A few weeks before your baby is due to move to the woddler/toddler room he/she will be introduced to this room on a gradual basis.